Art & Frame of Sarasota: RENDR™ No Show Thru Paper! RENDR™ No Show Thru Paper! 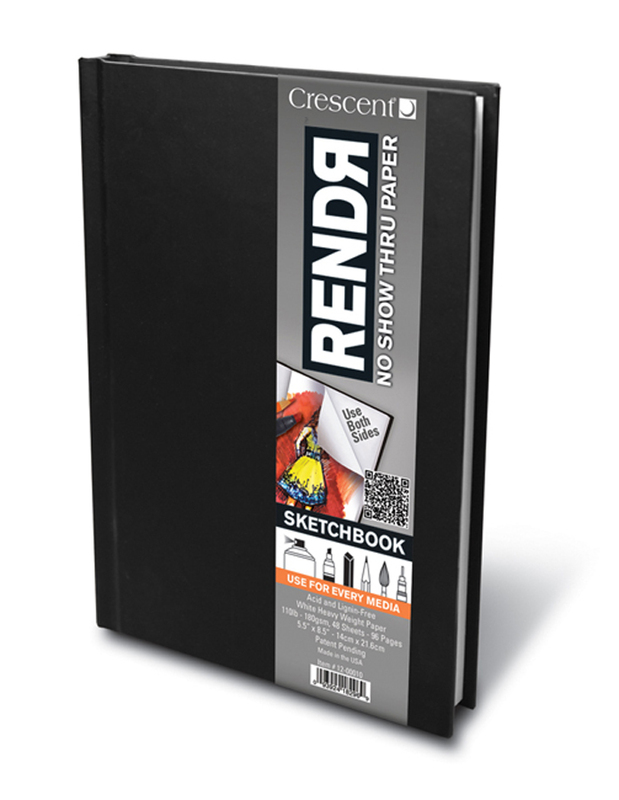 Get the most out of your sketchbook! With Crescent's No Show Thru Paper there is no limit to the media you can use! Watch the video below to see it for yourself. 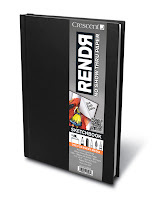 At Art & Frame of Sarasota (and our website in2art.com) we carry the sketchbooks in sizes 5.5x8.5 and 8.5x11 as well as the 40in x 5yd roll. The video below shows how artist Billy Tokyo uses his RENDR™ sketchbook with everything from spray paint to Krink markers to Dr. Ph Martin's inks to create vibrant drawings on both sides of each sheet. Let us know what you think by commenting on this post! Holbein Vernet Oil Colors 30% off Everyday! Holiday Sale Extendend to December 29th! The Perfect Gift for the Artist in Your Life!